Pencils are dependable writing instruments that have accompanied men of arts in creating their masterpieces. The lowly pencils were in fact companions to the likes of Ernest Hemingway, Truman Capote, John Steinbeck, and Vladimir Nabokov who drafted their popular novels using the writing instrument. Without it, it’s almost impossible to preserve culture and record the ways of men throughout history. 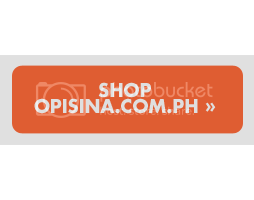 Not a lot of people give pencils a thought so Opisina.com.ph takes a special look on the writing tool came to be. Pencils are said to have originated from the Roman stylus, which was used by the ancient Romans and Egyptians to etch messages and historical records on papyrus. The stylus was not necessarily made of marking materials like graphite or clay, but was merely a thin, metal stick. It did undergo some improvement though, as other early styluses were fashioned out of lead, which is still what’s being used in pencils today. The discovery of graphite in the 1600s was a turning point in the history of pencil making. The next century saw the mass-production of graphite styluses (which is still available today and used by artists for their drawings) which marked the development of the pencil form. Another century later in 1795, French chemist Nicholas Jacques Conte invented the formula used in the modern pencil lead (Note: lead is not the poisonous element, lead. It simply pertains to the marking stick found at the core of a pencil.). Conte discovered that mixing powdered graphite and clay to form a stick and hardening it through heating will make a suitable marking material that not only writes better but doesn’t smudge at all. Since then, numerous factories were set up all over Europe and North America for manufacturing pencils. 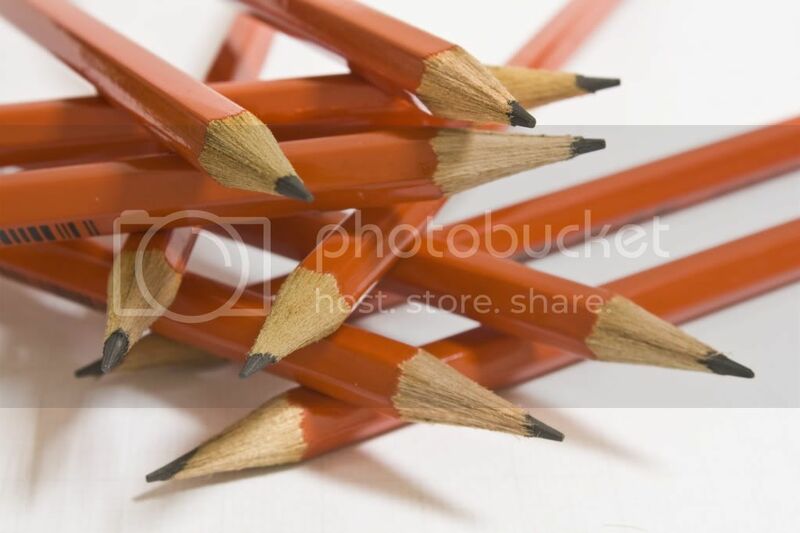 In 1892, one company alone has produced more than 30 million pencils. By 1912, 750 million pencils have been manufactured by factories in the United States. Globally, the total number of pencils produced was at two billion. Another version of the pencil’s history exists. The word pencil borrows its name from the Old French word pincel which translates to “painter’s brush” in English. Back then, pencils were literally paint brushes. It wasn’t until the discovery of graphite that the fine brush was replaced with the new marking material. Graphite became the standard writing instrument of the 16th century. It came in solid form and produce full black strokes. It was held as is, without any casing, and smudged easily, creating a mess of the writer’s hands. As a solution, innovators wrapped the graphite stick in wax, metal, string, and strips of hardened paper. In 1660, graphite encased in wood became widely available, and it became the predecessor to the modern pencil. Do you also create your masterpieces with pencils? Check out our journal entry about the different types of art pencils.